Incredible 4 bedroom home boasts open formal entry foyer, formal dining w/crown molding, custom gourmet kitchen w/state of the art appliances and granite counters. 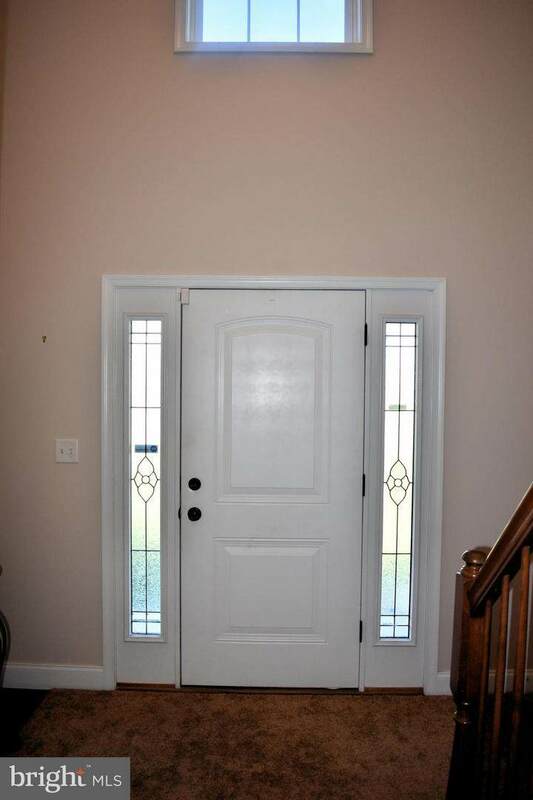 Large family room, 24x18 Florida/Sunroom w/fireplace leads to private fenced patio w/BBQ grill. 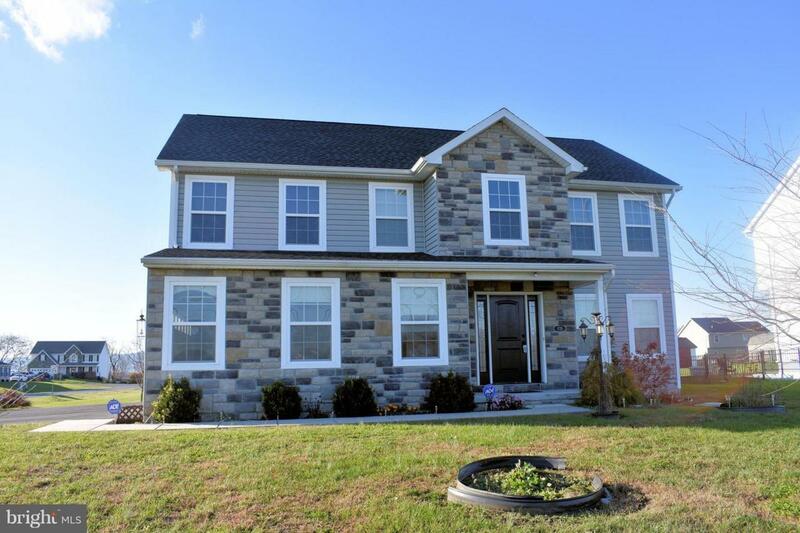 Spacious master suite, walk-in closet, master bath w/built-in cabinetry. Upper level laundry. 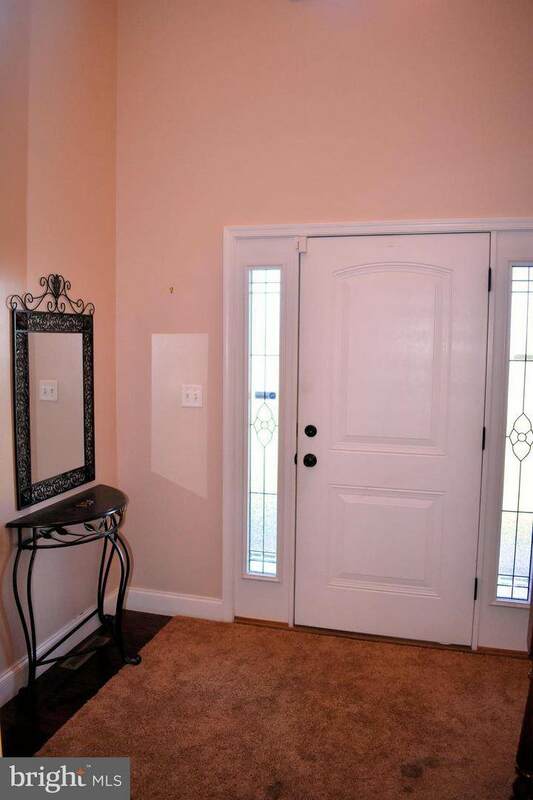 Lower level has offices for in-home business or rec room and media room with ceramic tile flooring. . 2 car garage attached plus additional 2 car garage w/attic. Large yard with lovely views of mountains. Home has Electric Standby Generator. New flooring on upper level.